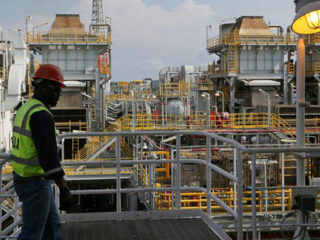 Royal Dutch Shell said on Tuesday that Nigeria’s claims that it was owed billions in taxes could delay the development of a major oil field off the coast of the West African nation. 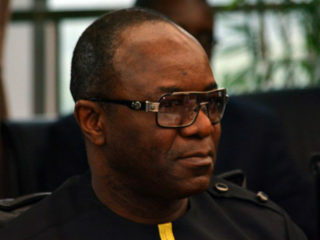 Nigeria’s Minister of State for Petroleum Resources, Dr. Emmanuel Kachikwu, disclosed that the Federal Government had recovered no less than N1.2 trillion in unpaid royalty from crude oil sales, following the Ministry’s automation initiatives. Corporate governance has become a burning issue all over the world. 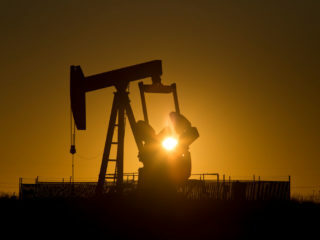 It became most pronounced in the United States especially after the collapse of two corporate giants- Enron representing the power sector and WorldCom representing the communication sector in 2001 and 2002 respectively. 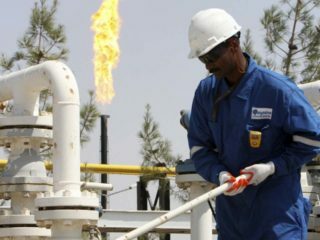 The Minister of State for Petroleum Resources, Dr. Emmanuel Kachikwu has said that the Federal Government will continue with its “oil and gas explorations” in the Lake Chad Basin of Borno state; despite recent Boko Haram attacks in the region. 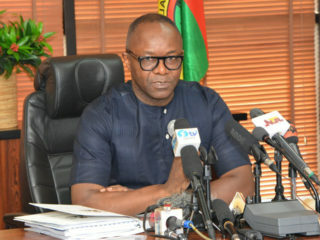 The Minister of State for Petroleum Resources, Dr Ibe Kachikwu, says the resumption of crude oil prospecting in the Chad Basin will continue, given the provision of adequate security to oil workers involved in the exploration. 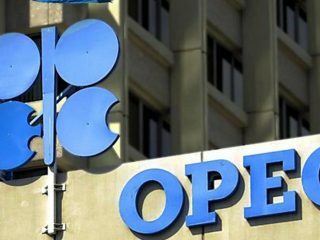 Minister of State, Petroleum Resources Emmanuel Kachikwu said on Thursday that conceptually Nigeria was not opposed to joining OPEC production caps but would have to wait and see if production came back to acceptable levels. 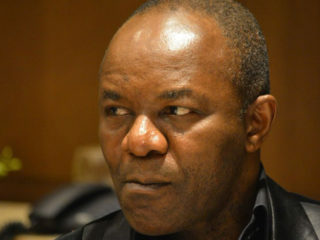 Nigeria will revive oil production this summer as it completes maintenance and repairs, and expects fellow OPEC members to continue to cut their output in the second half of the year, Oil Minister Emmanuel Kachikwu said. 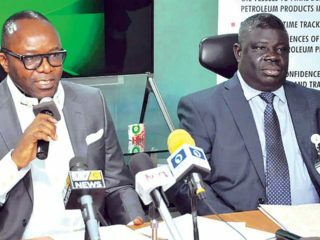 The Minister of State, Petroleum Resources, Dr Emmanuel Kachikwu, has said that the Federal Government will attract more than 10 billion dollars investments to the oil and gas industry in the next five years. 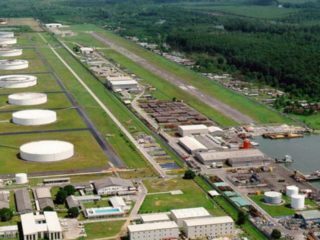 Nigeria said it lost out on as much as $100 billion in revenue last year as attacks by militants in the oil-rich Niger Delta cut crude output to a record low.